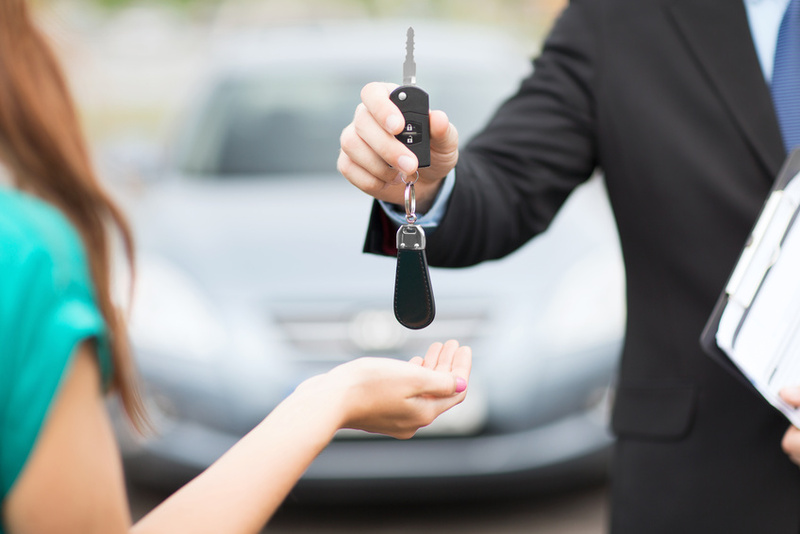 It makes good sense to purchase you next car at the same place you pay your auto loan. If you’ve never experienced the convenience of buy-here-pay-here auto financing, we’d be happy to tell you how it works. You are welcomed to call during business hours to speak with a friendly Expert Auto finance specialist. If you prefer, you may speak with a live rep on our website. If you’d like to begin your loan application right now, you can do that on our website, as well. We approve most car loans within minutes. Bad credit loans may take a little while longer, but don’t worry, because we approve everyone. If you need a reliable ride, and a brand-new vehicle is a bit beyond your budget at this time, we’ve got the solution. See our exceptional inventory of previously owned cars, sedans, trucks, mini-vans and convertibles at 4601 St. Barnabas Road. You’re sure to see something you like. Expert Auto is pleased to offer several extended service warranties by working in partnership with Western Diversified, Royal Warranty and Gap Insurance. Every vehicle we sell qualifies for extended warranty coverage with roadside assistance. When you’re ready to know more about Expert Auto service warranty programs, our easy loans or anything else about our friendly used car dealership in Alexandria, please give us a call at (866)429-0970 at your earliest convenience.